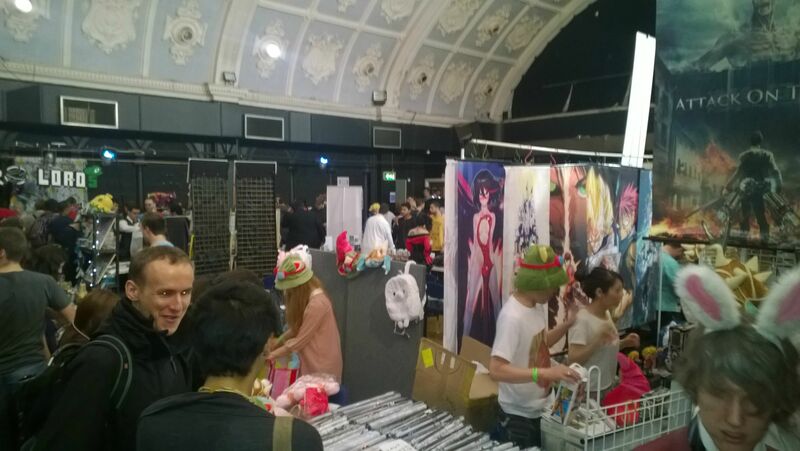 Over a week ago, I was at the LGAC 2014 at the Rocket Complex. 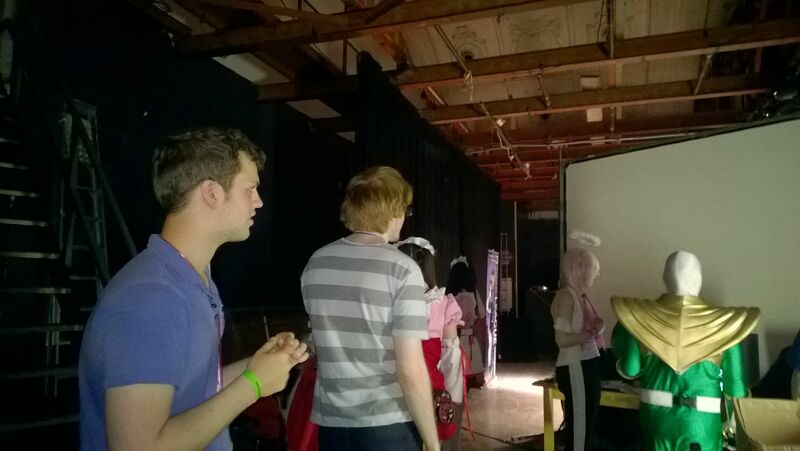 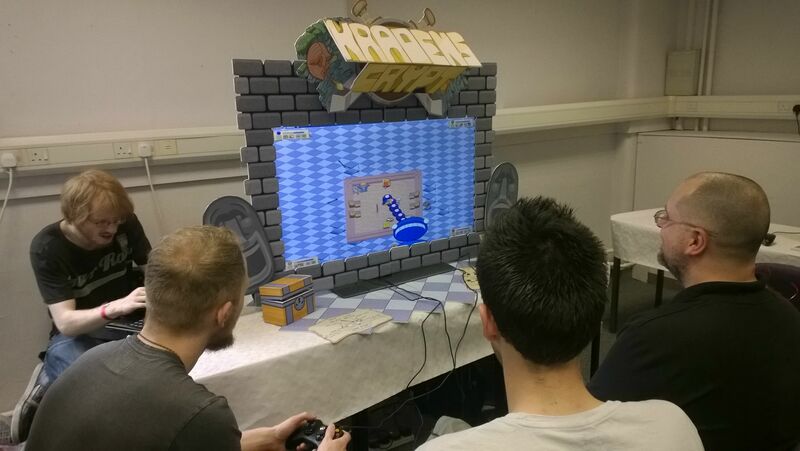 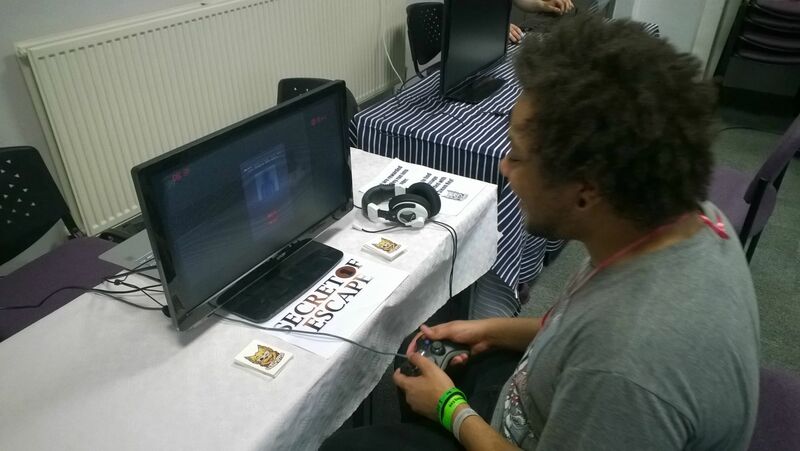 Secret of Escape was shown amongside nine other amazing indie games, and it was a brilliant experience to see hundreds of gaming and anime fans come down to the indie zone to check us out! 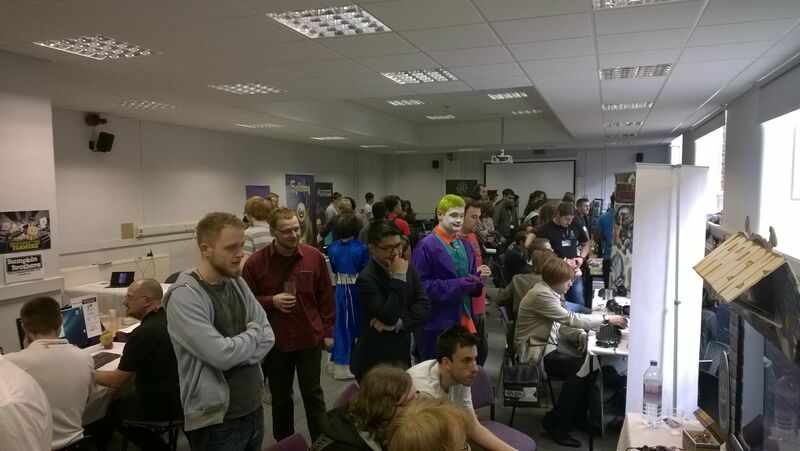 The Animeleague staff were brilliant to work with, providing us tables and equipment if needed, we were invited to speak at the opening ceremoney and a Q&A on indie games development so we had plenty of opportunities to get involved with the attendees. 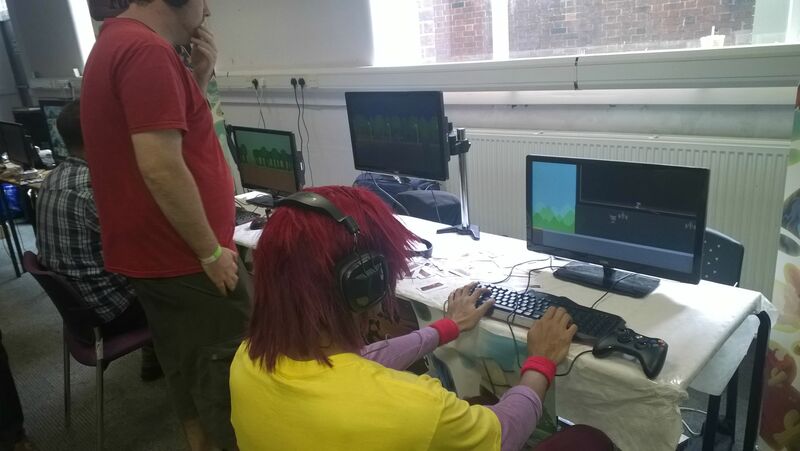 I also had a chance to play through some of the other indie games on show, including some watch worthy titles such as Kraden’s Crypt, Legena: Union Tides, Narcisistic and #Dungeon, as well as other titles with potential such as Bard to the Future, Playtanic and some current releases like Spelmy and Space Farmers. 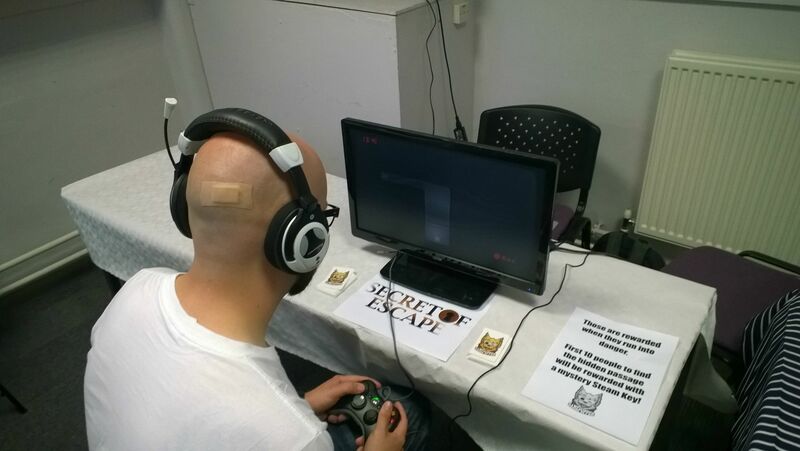 Of course several people had a chance to try Secret of Escape, and were thrown back by the challenging gameplay. 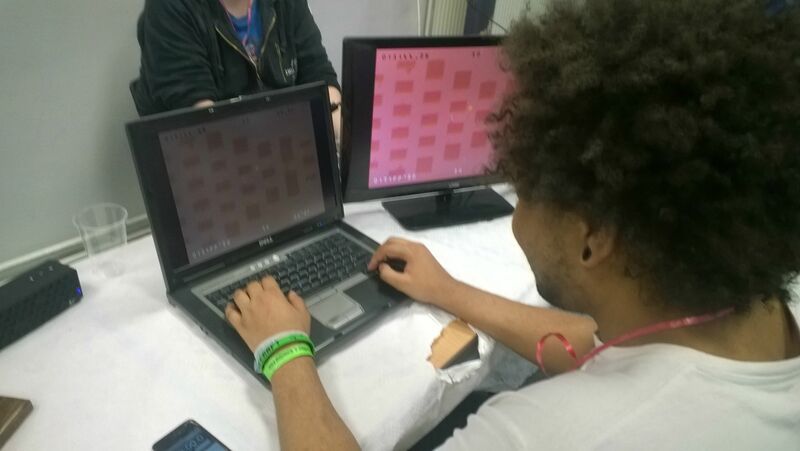 While there were some technical issues, it’s good to see a lot of people enjoy the difficulty and showed a lot of determination to finish the eight level demo, some of them even succeeding in the LGAC exclusive challenge of finding the hidden passage to win a random mystery Steam Game Key. 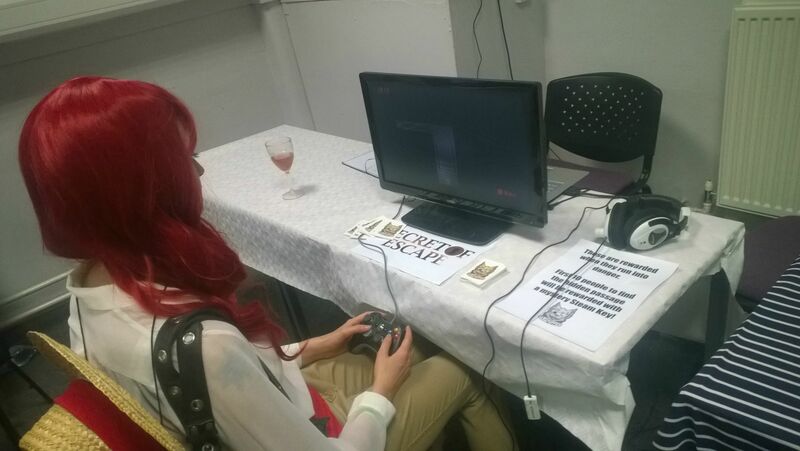 In fact, you can now download an updated version of the demo right here. 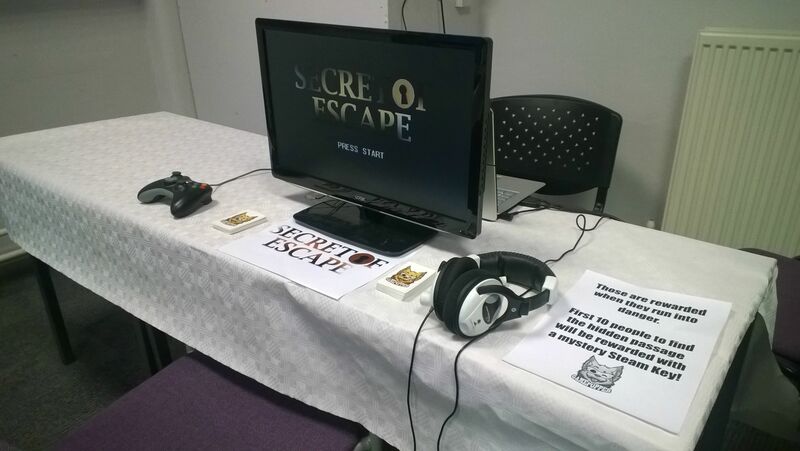 The original LGAC demo had a video and the hidden passage challenge which have been removed to provide a more closer experience to the released game. 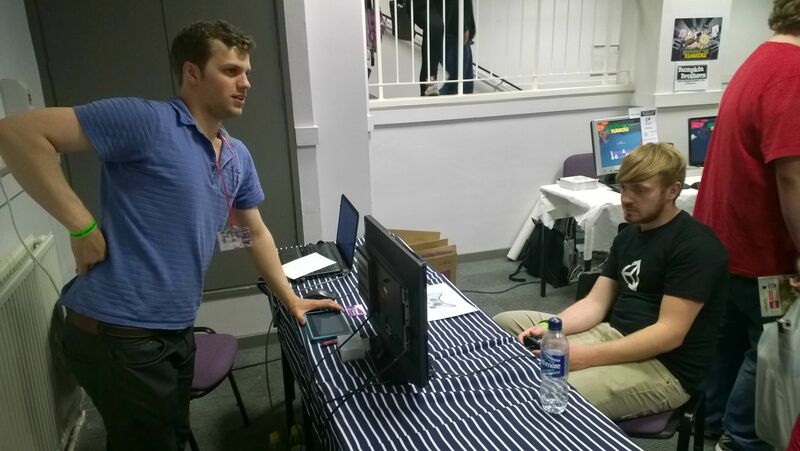 Many thanks to Animeleague for arranging the Indie Zone, as well as the other indie developers, exhibitors, vendors and attendees for making the convention such an awesome experience, I hope to return next year.